Homes for sale in Alanya Turkey ocean front 72.000 Euro. Homes for sale in Alanya Turkey ocean front 72.000 Euro. 4 room, 3 bathroom, 50 m to beach, 170 m2. Sea view houses, semi-detached. Please contact us for more information about Homes for sale in Alanya Turkey ocean front 72.000 Euro. 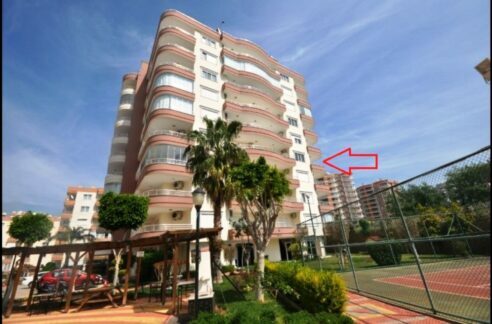 Alanya Real Estates Alanya Real Estates » Properties » Villa - Homes » Homes for sale in Alanya Turkey ocean front 72.000 Euro. House for sale in Alanya Konakli Turkey 69.900 Euro. Alanya Turkey Furnished Sea view apartment for sale 64.000 Euro.